Ghalib Islam was born in Bangladesh and immigrated to Canada while still a child. Toronto has been his home for many years. Islam has a bachelor’s degree in political science and an M.A. 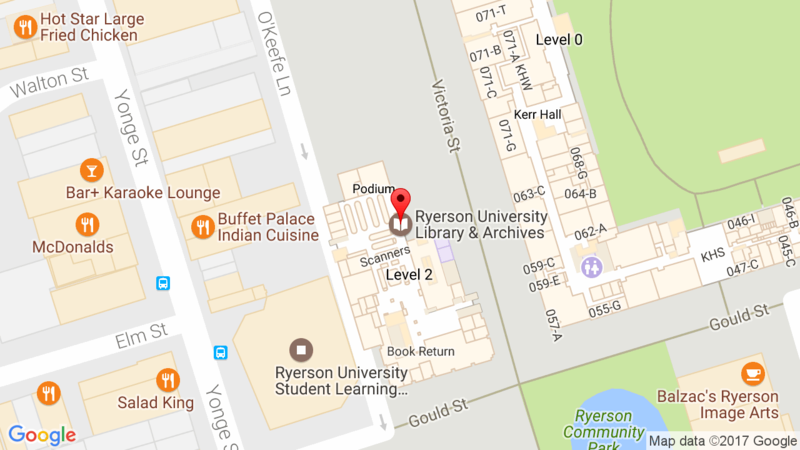 in creative writing from the University of Toronto. The universe is shaking as Hedayat, the “glossolalist” narrator of Fire in the Unnameable Country is born on a flying carpet in the skies above an obscure land whose leader has manufactured the ability to hear every unspoken utterance of the nation. He records the contents of his citizens’ minds onto tape reels for archival storage. Later in Hedayat’s young life, as the unnameable country collapses into disarray around him, he begins an epistle, wherein, interspersed with accounts of contemporary terrorist attacks and the outbreak of a mysterious viral epidemic, he invokes the memories of his parents, grandparents, and great-grandparents to revisit the troubled country’s history and expose the roots of its crisis. 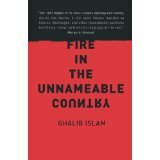 An utterly remarkable debut, filled with original characters caught up in wonderfully imaginative circumstances and rendered in uniquely inventive language, Fire in the Unnameable Country is a book like no other.